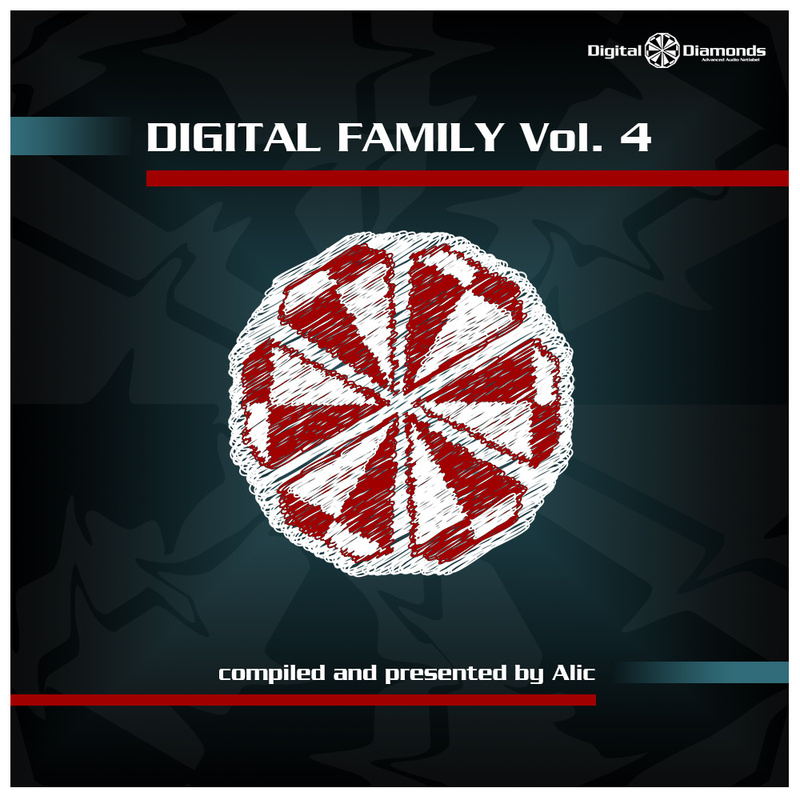 Round 4 for the successful compilation series "Digital Family" from Alic! Freshest music from new artists as well as musicians you know from Digital Diamonds since a long time. A constellation giving release number thirty the great mixture of peaktime tracks as well as relaxed groovers and experimental stuff. "Digital Family" always is a guarantor for the peculiar. Time to come aboard!